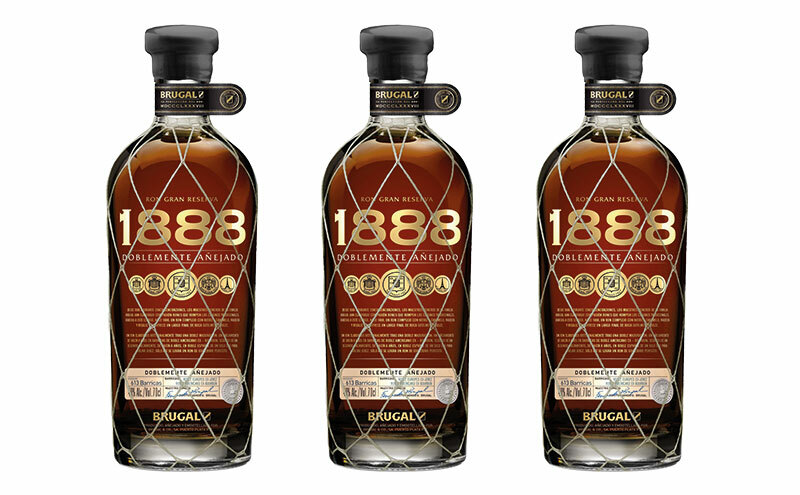 Brugal 1888 has an all-new design. THE firm behind Dominican rum brand Brugal has unveiled a new look for its 1888 rum. Described as a “step change” for the brand, which is owned by Edrington and distributed by Maxxium UK, the updated packaging is designed to capitalise on the continued interest and demand for premium dark spirits in the on-trade. The new curved bottle features a series of design touches which pay homage to the brand’s Caribbean heritage, including labelling that depicts the awards Brugal has received, the rum’s tasting notes and the rum master’s signature. The new design also features a hand-dipped waxed seal similar to that of small-batch bourbons, a deliberate nod to the fact that each bottle of 1888 is first aged for eight years in ex-bourbon American oak casks, before six years of aging in European oak, first-fill sherry casks. Karla Castro of Brugal said the firm is one which “is constantly looking toward the future”.